"Are Du looking at me?..." ♥. SEXYNESSSS. Wallpaper and background images in the Severus Snape club tagged: severus snape severus alan rickman harry potter snape proffesor deathly hallows part 1. 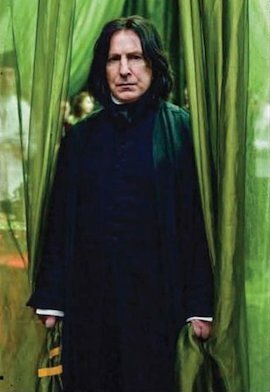 This Severus Snape photo might contain mantel, capote, kapuzenmantel, and kapuzen umhang. nice! where did you find it? havent seen that one before, can you post a link? there might be more pics i haven't seen, thanks! are you looking at ME? THEY CALL ME, MIISTERRR, PIIIIIIIIIIIIG. TLC reference :D <3 this!